HEALTH MATTERS offers Holistic Esthetics and Therapeutic Massage for health- and wellness-minded women. Every treatment is tailored and customized for YOU. 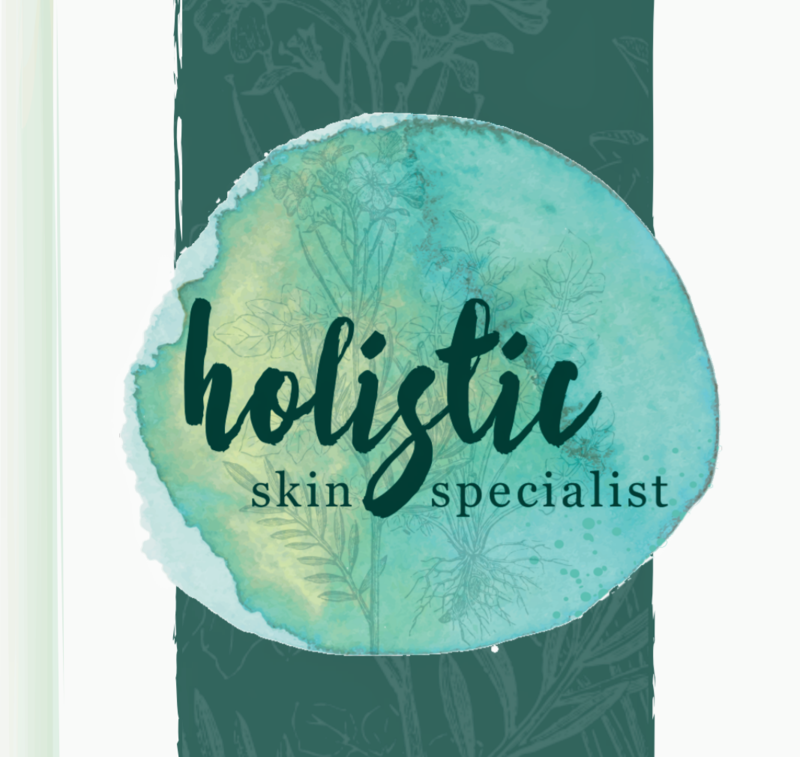 Healthy, glowing skin will be achieved by progressively targeting your specific skin concerns, and by nourishing your skin using clinical ingredients with a holistic, noninflammatory approach. Specific pain, stress reduction, or simply a luxury treatment will be addressed with an eclectic approach of therapeutic massage. Being dual licensed, you can experience an alignment of beauty and wellness in one setting. HEALTH MATTERS Esthetics & Massage is independently owned and located in a quiet location at 2353 Jefferson Highway, Suite #201 Waynesboro, Va.